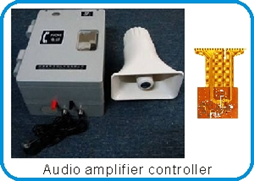 Product categories of Flexible PCB, we are specialized manufacturers from China, Flex PCB, Flexible Printed Circuit suppliers/factory, wholesale high-quality products of Flexi Circuits R & D and manufacturing, we have the perfect after-sales service and technical support. Look forward to your cooperation! 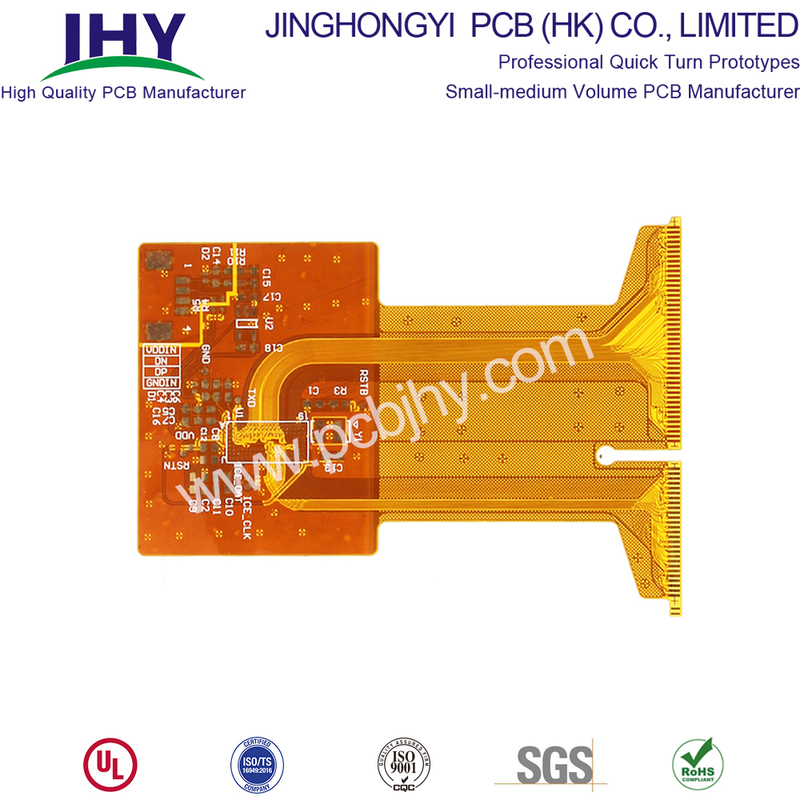 Flexible PCB also referred to Flexible Printed Circuit (FPC) was designed for replacing the traditional wire harnesses. Flex PCB consists of a thin insulating polymer film having conductive circuit patterns affixed thereto and typically supplied with a thin polymer coating to protect the conductor circuits. Flexible Circuit Board is widely used for automotive, medical, telecom, industrial or commercial, etc. Printed Circuit Board assembly mistake reduction. Decreased PCBA time and cost. Smaller packaging size and weight.